... streamline reporting processes, delivering summarized daily sales data and detailed hierarchical reports to all levels of management nationally. They selected InfoSol’s InfoBurst business intelligence report and dashboard distribution and publishing solution to create a completely automated, efficient solution. 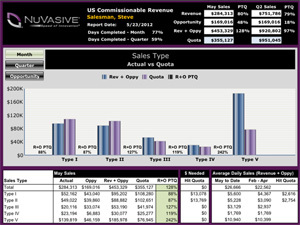 The data came from a variety of different applications and data sources, including manual spreadsheets, and needed to be consolidated into meaningful performance indicators and delivered to both the corporate SharePoint portal and as an in-line email to a number of different mobile devices including iPhones, iPads and Blackberries. In 2011, Lindab found themselves still working with a GCOS7 legacy mainframe platform. It was originally installed in 1976 and served as the main ERP platform for over 30 years, servicing many of the European businesses. Over time, the hardware was updated and the COBOL based applications further customized and enhanced. 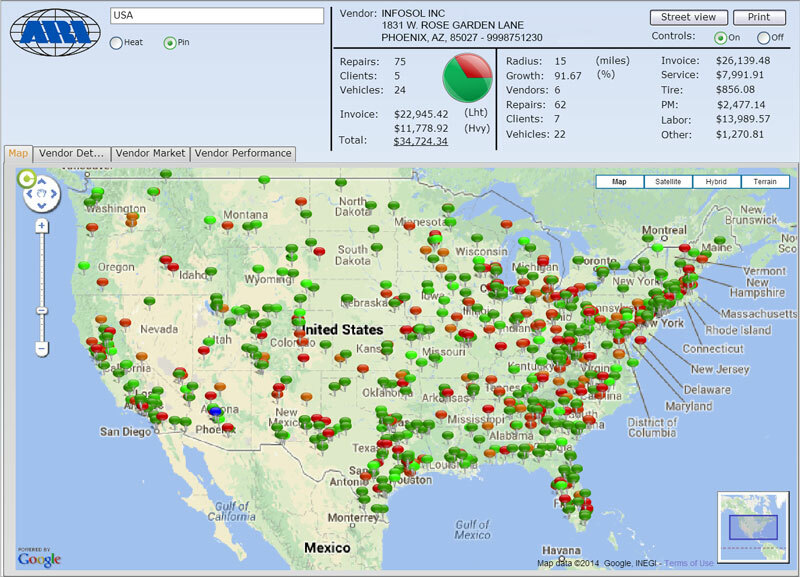 The dashboard combined over 100 charts into a single access point. It incorporated a trend analyzer for capturing trends on each of their main six key performance indicators. It enabled viewing of daily production by process and by 24 hour period or each of the three shifts so production managers could make daily adjustments to work flow.